Sure, it’s September. Sure, school has started. But summer hasn’t technically ended! 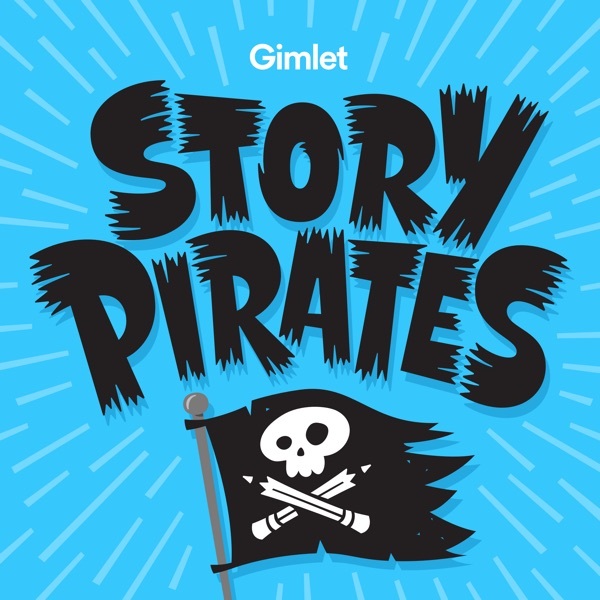 At least it hasn’t for the Story Pirates, who have a new summer bonus episode just for you. Today’s episode features a brand new story from Savi in Oregon called The Hungry Rock, as well as two greatest hits from last season, A Girl With Superpowers and The Chess Master.